The specific surface area according to the BET-Theory is a common parameter for the characterization of powders. We offer a variety of instruments tailored towards the respective fields of applications such as research and development, quality insurance as well as bulk import and export control. The characterization of technical adsorbents in the form of powders or porous materials such as activated carbons or zeolites requires experimental conditions reflecting on the technical processes with regards to pressure, temperature, volumetric flow. In addition to our analytical instruments we also offer a simulation software which enables the construction of mathematical models derived from experimental data. The macroscopic, physical properties of a powder pile are the basic characteristics of powder materials. Knowledge of these properties is therefore a crucial factor in powder production, processing and packaging, as well as in the transport, storage and application of these materials. Alongside the large number of measuring instruments for characterizing the microscopic properties of powders such as particle size, particle shape or BET surface area, which can only be used to estimate the macroscopic, physical properties of powders, we offer the PowderPro A1 system for fully automatic and precise measurement. 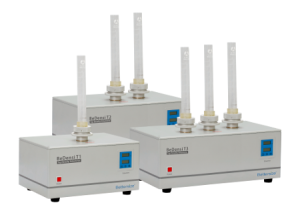 The norm-compliant determination of the bulk density as well as the flowability and pourability of powders is carried out with the instruments of the BeDensi series. Characterization of catalysts with regards towards activity, active sites and temperature dependent desorption, reduction, oxidation and reactive behavior is carried out by means of chemisorption. A detailed description of chemisorption and TPX can be found HERE. True density or skeletal density of a powder is mainly obtained by means of gas pycnometry. The zeta potential is an indicator for the stability of a dispersion and the mobility of its particles in external fields. A characteristic value is the isoelectrical point (IEP, zeto potential = 0 mV), at which the particles agglomerate and the system precipitates. With electroacoustics we offer a method, by which these parameters can be determined in original concentration. 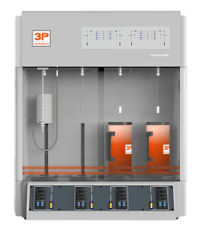 Gas adsorption analysis is not only used for the determination of BET-surface area but for the analysis of pore size distribution and total pore volume determination as well. We offer a variety of instruments tailored towards fields of application, such as research and development, quality insurance as well as bulk import and export control. 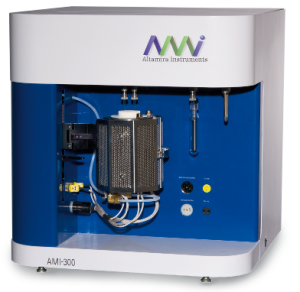 Allows coolant adjustment to within 82 and 120K for micropore analysis on different instruments of all manufacturers. 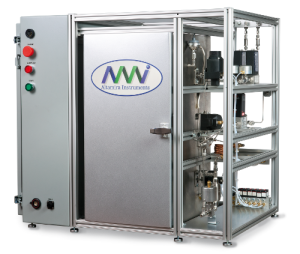 Allows micropore analysis according to IUPAC recommendations with Argon isotherms at 87K. 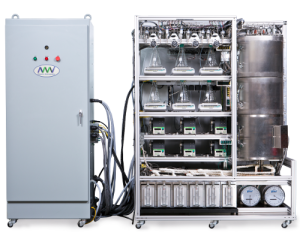 For the characterization of powders with regards to technical processes, experimental data at technical conditions (such as pressure, temperature, flow volume, etc.) is important. In addition to our instruments we also offer a simulation software for generating mathematical models based on experimental data. 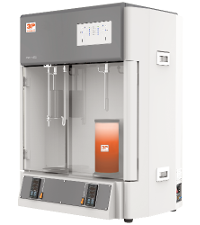 The adsorption of pure gases at pressures up to 200 bar and a wide temperature range allows the investigation of sorption equilibria at conditions of technical relevance. A detailed description of the method can be found HERE. 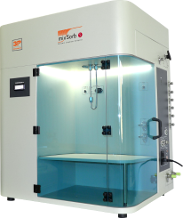 For the characterization of powders with regards towards technical sorption processes, experimental data for conditions in technical processes (such as temperature, pressure, flow rates, flow volumes, etc.) is required. In addition to our analytical devices, we also supply simulation software for creating mathematical models based on analytical data. 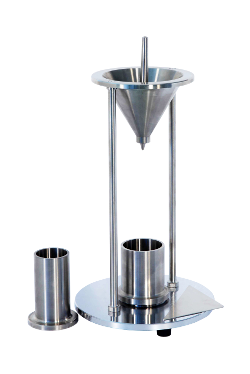 In a number of applications it is not only required to determine particle size distributions for further processing of a powder or dispersion, but to analyze particle shape as well. Color, procession and dispersion characteristics as well as mechanic properties are influenced by particle shape significantly. Furthermore, anisotropic shapes such as rods may exhibit problems when using standard particle size analysis without imaging processes. A main parameter for the charaterization of droplets in emulsions or particles in suspensions is the particle size distribution. We offer a variety of different instruments and methods for tackling different challenges in applications, no matter if it is quality control or research and development. 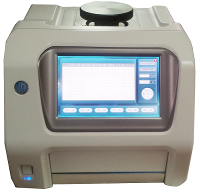 Mercury porosimetry is another standard method for the determination of pore size distribution (ranging from pore diameter 3.6 nm up to 950 µm) and total pore volume analysis. 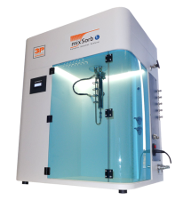 A detailed description of the mercury porosimetry method can be found HERE. 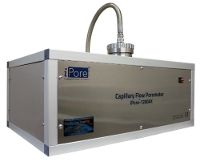 Porometry allows the determination of pore size distributions as well as gas and liquid permeability and bubble points of through-pore systems such as filters, membranes and papers. 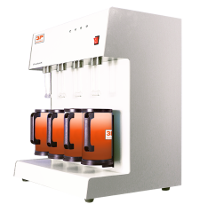 Designed for pore structure characterization of very small pore sizes. Characterization of powders by means of vapor sorption can verify sample behavior with regards to polar solvents on materials.